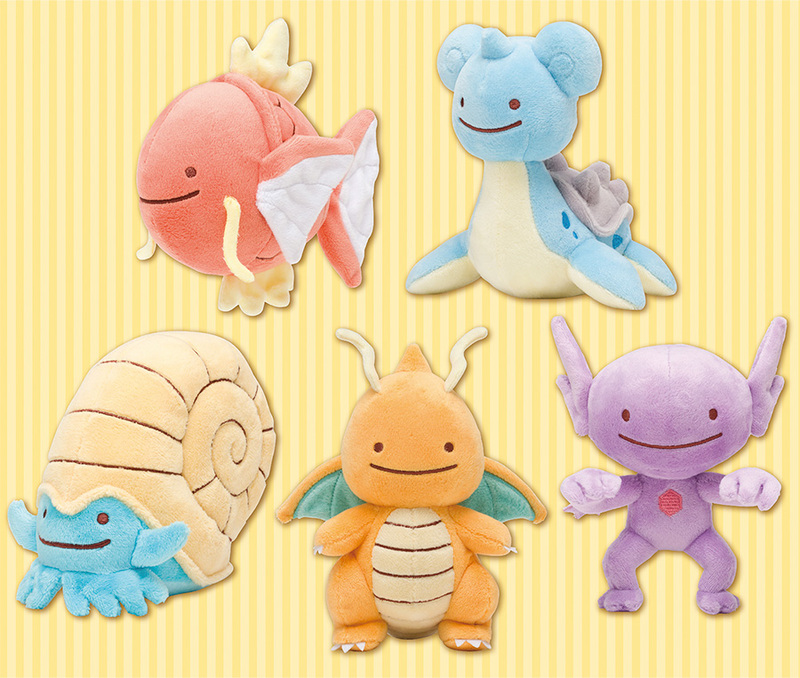 Ditto Transform! (or in Japanese, Henshin! 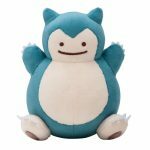 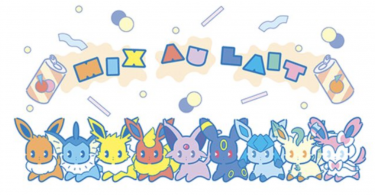 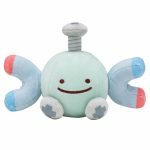 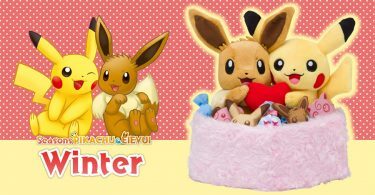 Metamon) is a Pokémon Center exclusive merchandise line that first began in 2016. 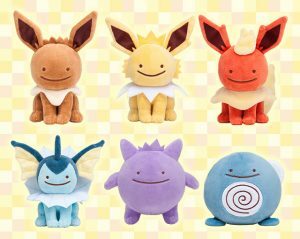 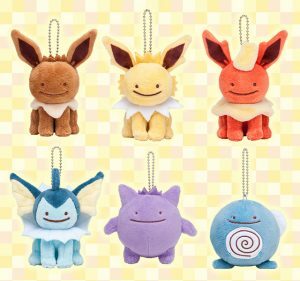 Throughout the years, more and more Pokemon have been added to the line — most recently, Leafeon, Glaceon, Misdreavus, Litwick, and Poipole will be getting Ditto plush & figures on December 22nd. 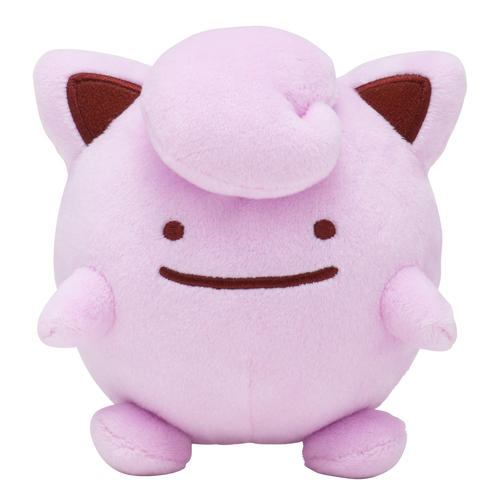 Let’s rewind and take a look back at all the Pokémon that have gotten the Ditto Transform treatment so far. 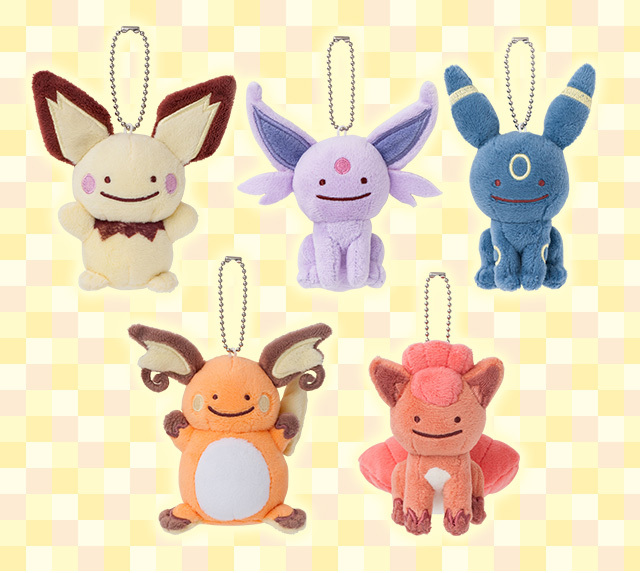 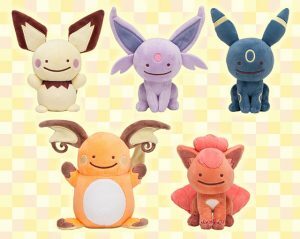 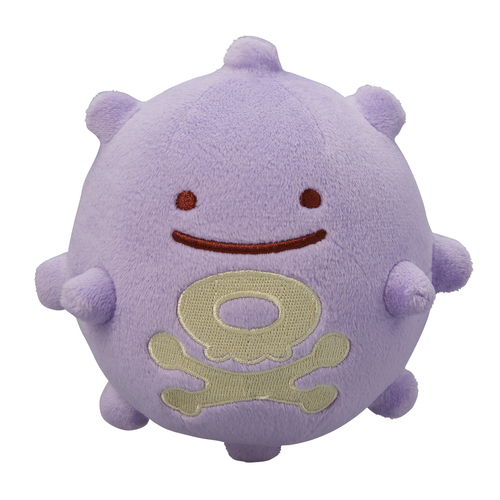 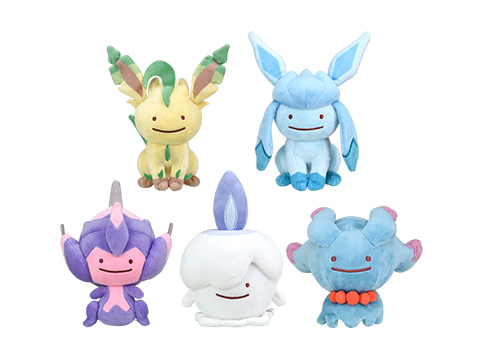 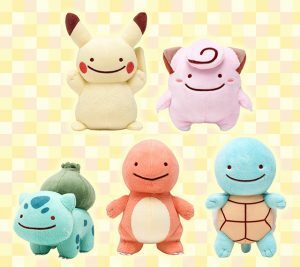 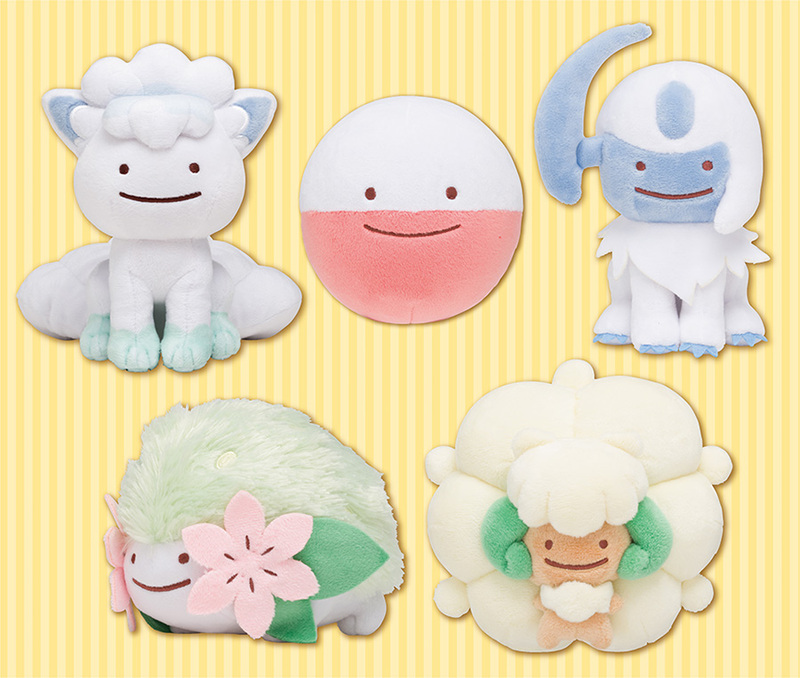 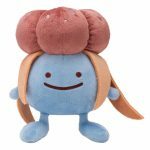 Has your favorite Pokémon gotten Ditto version merchandise yet? 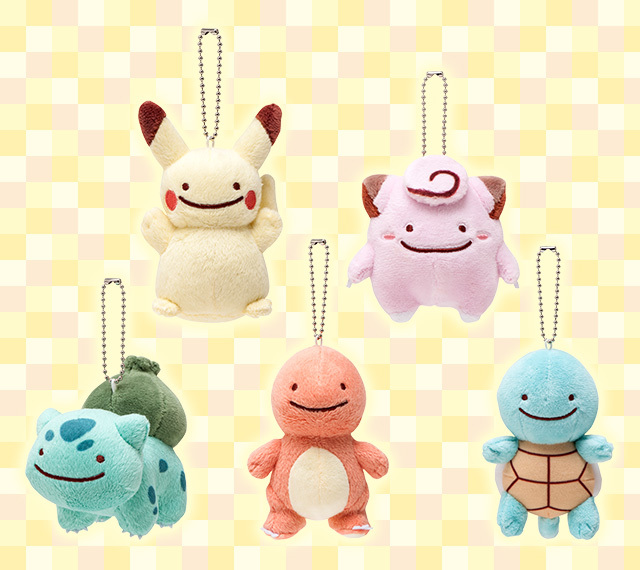 Which Pokémon would you like to see Ditto-fied next? 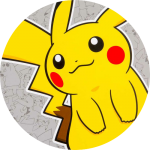 Keep your fingers crossed for your favorites — it looks like this popular PokéCen series isn’t stopping anytime soon!